Description Certified. w/ Premium Pkg... Navigation | Nav, Power Moonroof | Sunroof, Intelligent Around View Monitor, Leather-Appointed Seat Trim, Power Liftgate, Power Folding 3rd Row (Third Row), Trailer Tow Hitch, Remote Start, Automatic Emergency Braking (AEB), Automatic temperature control, Blind Spot Warning, Front fog lights, Intelligent Back-Up Intervention (I-BI), Intelligent Cruise Control w/Full-Spd Range (ICC), Intelligent Distance Control (I-DC), Intelligent Forward Collision Warning (I-FCW), Memory seat, Power driver seat, Premium Package, Radio: Bose AM/FM/SXM/CD/MP3/HD Radio. 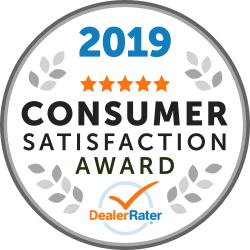 Certification Program Details: 7-Year/100,000-mile limited warranty* $100 Deductible* Carfax Vehicle History Report SiriusXM Satelite Radio 3-month trial subscription* (if equipped, see dealer for details) Optional Extended Protection Plan* CARFAX One-Owner. Odometer is 2909 miles below market average! 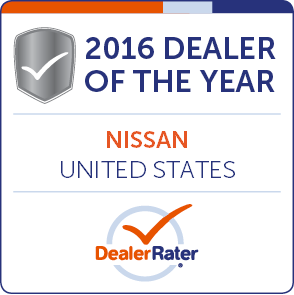 Our customers love the shopping experience we offer, rated the #1 Nissan Dealer in the USA by consumers on DealerRater.com (2016 & 2017) ; just take a look for yourself at http://www.dealerrater.com/dealer/Newton-Nissan-review-27100/ . 2018 Nissan Armada SL w/ Premium Pkg... 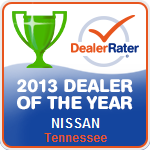 Thanks for considering us for your used car, used truck, or used suv purchase! Come see this used Nissan Armada SL at our award winning Gallatin location, just minutes north of Nashville, Tennessee (TN). 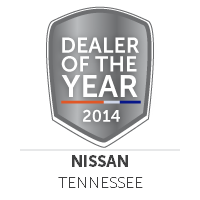 An easy drive from Hendersonville, Lebanon, Madison, Mt. Juliet, White House, Portland, Springfield, Bowling Green (KY). 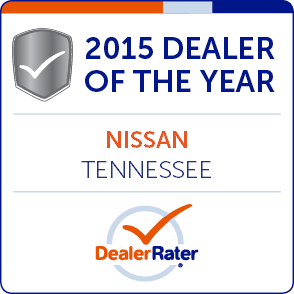 Military from Fort Campbell (Clarksville) will find us worth the drive! 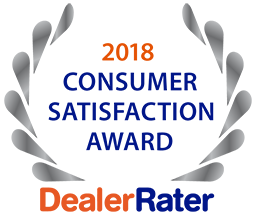 Contact us now at (615) 432-4364 to confirm availability, request a personalized walk-around video, and schedule a test drive?